It is with regret that the Club has to announce the death of Life Member, Simon Phillips, on 16 October 2013. 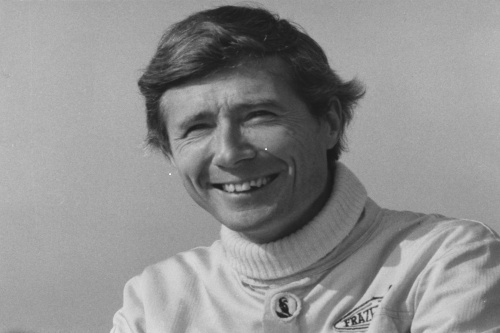 Simon competed in sports car and endurance racing from the mid 1970s through to the early 1980s. He contested the Le Mans 24 Hours race five times with his best result coming in 1982 driving the Nimrod Aston Martin NRA/C2 to seventh place overall and fourth in class sharing with Ray Mallock and Mike Salmon. Simon joined the BRDC as a Full Member in 1978 and served as a Club Director in 1992. Simon’s father, William Dustan Phillips was also a Full Member of the BRDC joining in 1931. Condolences have been sent to Simon’s wife Sheila. Funeral details are not yet known.